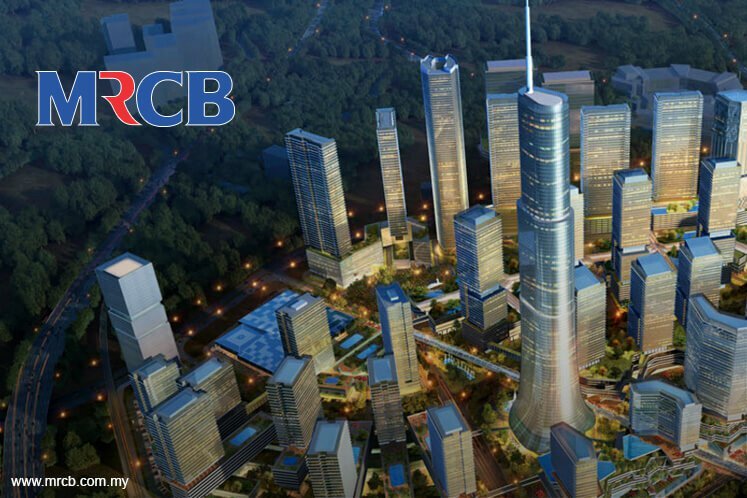 Maintain buy with a target price (TP) of RM1.34: Malaysian Resources Corp Bhd (MRCB) announced last Thursday the MRCB-Gamuda consortium (with each party having a 50% stake) has received a letter of intent from MyHSR Corp for the intention to award the Kuala Lumpur-Singapore High-Speed Rail (HSR) project delivery partner (PDP) Package 1 (North) to the consortium. This package details the section of the HSR which will span from Kuala Lumpur to the state border between Melaka and Johor. Meanwhile, the YTL Corp-TH Properties Sdn Bhd consortium has been selected for the southern portion (Johor to Singapore border) of the HSR project alignment. MyHSR is the project owner of the Kuala Lumpur-Singapore HSR. The PDPs will be responsible for designing and delivering the civil works for the HSR project at an agreed cost and schedule, involving the planning, construction, testing and commissioning of the railway. According to the announcement, the terms of the PDP Package 1 agreement will be negotiated over the next three weeks. Upon mutual agreement by both parties, a letter of award would likely be given. Based on the project’s environmental impact assessment, the northern portion makes up about 45% of the railway alignment. Assuming a total infrastructure cost of RM35 billion and a construction period of eight years, the PDP fees would add six sen to MRCB’s TP, based on a 5% PDP fee and 9% discount rate. 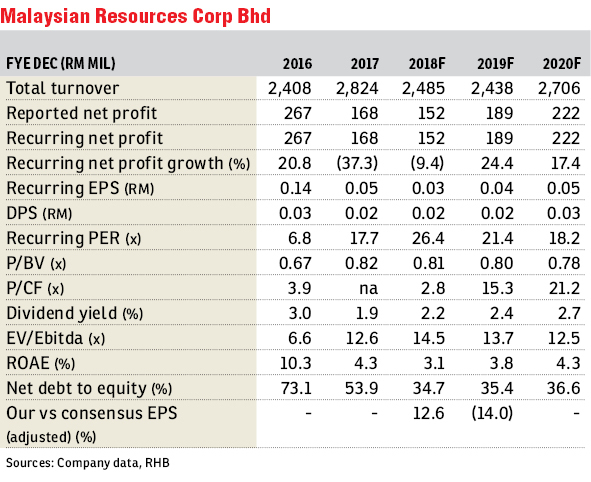 We keep our financial year 2018 (FY18) to FY20 earnings forecasts unchanged, as the contribution of the PDP fees would likely be minimal at the initial phase of the project.